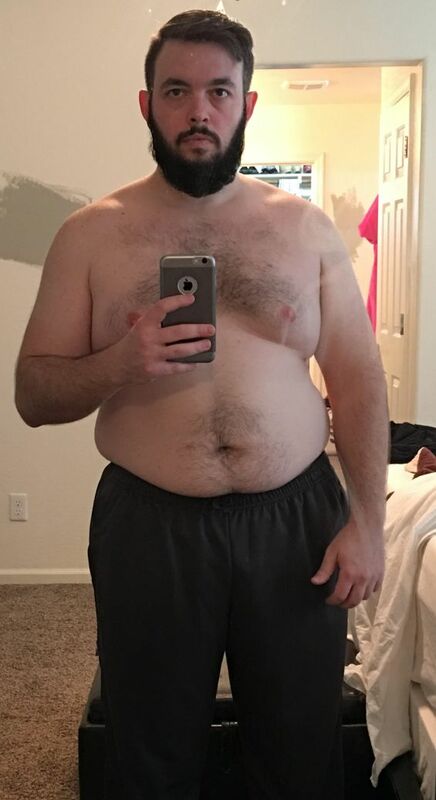 I am 35 years old and in 10 months I went from 250 lbs. 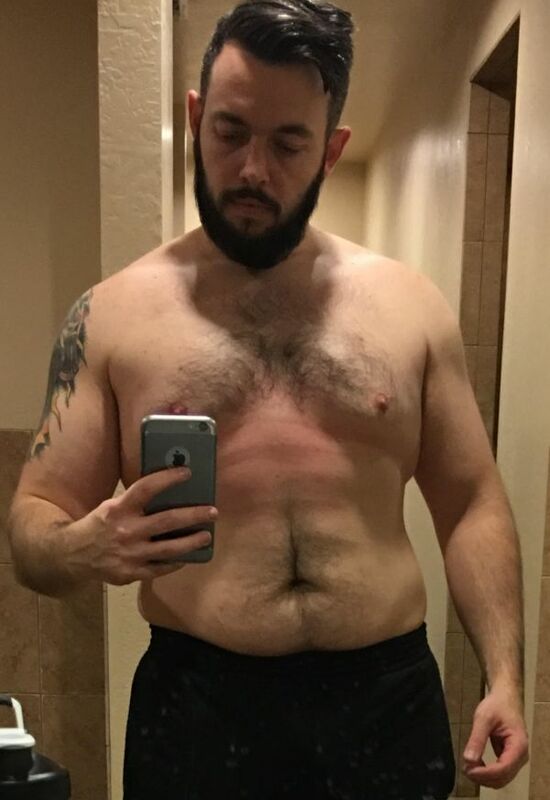 at about 36% body fat down to 210 lbs, and am around 23% body fat now. I’ve been maintaining my weight for roughly 3 months now. I’ve gone from not being able to wear my clothes because they were too small, to not being able wear my clothes because they are too big! I’ve lost a total of 40 pounds, but at the same time gained a lot of strength. When I started, my bench press maxed out at 185lbs, my military press was no more than 85lbs, and I thought deadlifts and squats were somehow bad for my joints/body (thanks internet). After reading Mike’s articles and learning that these lifts are not only safe, but essential for muscle building, I’ve been able to increase my bench press to 235lbs, my military press to 145lbs, my squat to 250lbs, and my deadlift to 340lbs! I’ve tried so many things over the years, but nothing really clicked with me until I started reading the articles on Muscle for Life and Legion Athletics. Everything was laid out in a way that was very easy to follow and stick with. What I like most is that the program is easy to follow. The workouts are simple but effective and tracking my macros is much easier than anything else I’ve tried diet-wise. I would say the results were more consistent than anything else. I lost roughly 2lbs a week, in mostly body fat. There were no huge swings, or weeks where nothing happened. This kept me motivated. This is by far the best all-around program I’ve tried. The diet is not some fad, cut out “X” or only eat these type of foods, diet. It is something that you can maintain and adapt however you need to. Did you have a slice of cake at the company pot luck? Good for you! Now adjust your macros and keep going, it’s not the end of the world or your diet. The workouts are basic, easy to do moves that really work, and I’m able to complete most of my workouts in an hour. I’m more confident, my energy levels are up, and I’m able to do more with my kids (except after leg day). I went from trying to hide my fat with the biggest shirts I could find to wearing large tank tops in public. Meal prep, meal prep, and more meal prep! Without prepping my food for the week every Sunday (with the help of my lovely wife), things would’ve been significantly harder. Also, don’t focus on the scale. My goals were always to make sure I got as close to my macros as humanly possible, and to lift just a little bit more each time in the gym. If you do those two things, you will see results. I also use Pulse and Recharge and I love them!